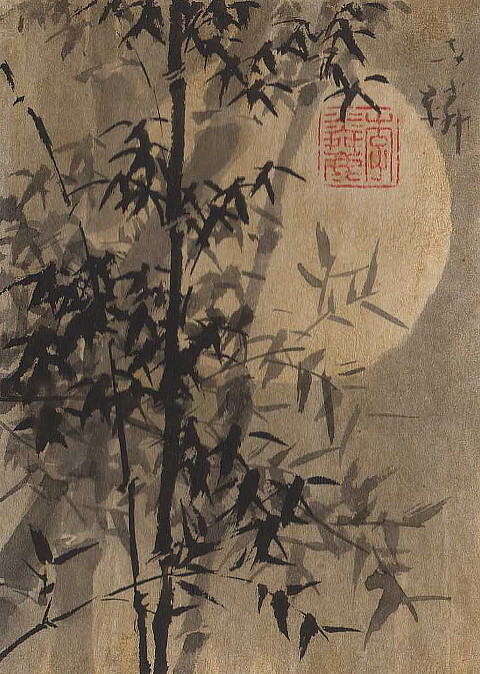 This entry was posted in poetry and tagged Chinese literature, Mid-Autumn Festival, Moon, Mooncake by smkelly8. Bookmark the permalink. Love the painting & the poem. I’d love to learn to paint like this. The style seems so serene.